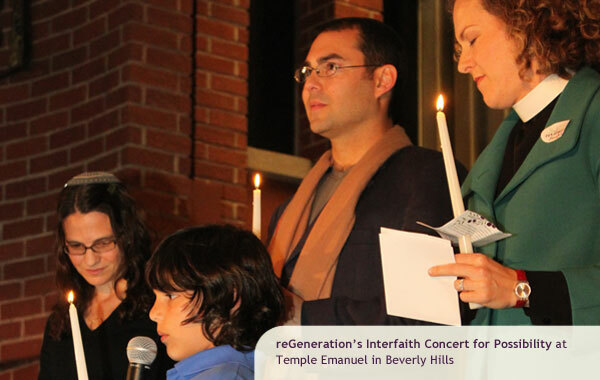 reGeneration is an American interfaith non-profit organization that advances peacebuilding through innovative approaches to early childhood education, development, and resilience for young children in crisis zones afflicted by conflict, natural disaster and poverty so that they can imagine and create a better future. 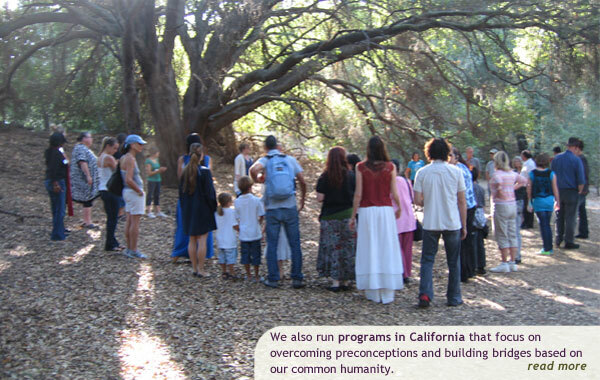 We build bridges locally to effect sustainable changes globally. The TRANSFORMATIVE power of early childhood development and education has been recognized by the 2014 White House Summit on Early Childhood Education, Nobel Laureate for Economics James Heckman, Yale and significantly the UNICEF Early Childhood Peace Consortium, and in Pathways to Peace published by MIT Press. 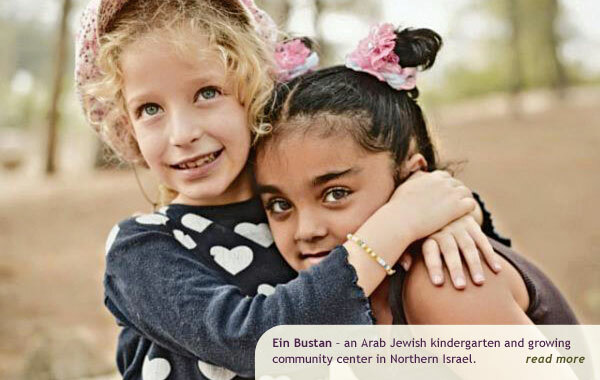 We are an interfaith community DEDICATED to establishing early childhood development and education programs for children in crisis zones afflicted by conflict, natural disaster and poverty to enable sustainable social progress by narrowing the gap between children from advantaged and disadvantaged communities and improve the outcomes for children in conflict zones. We believe this is best accomplished on three levels. 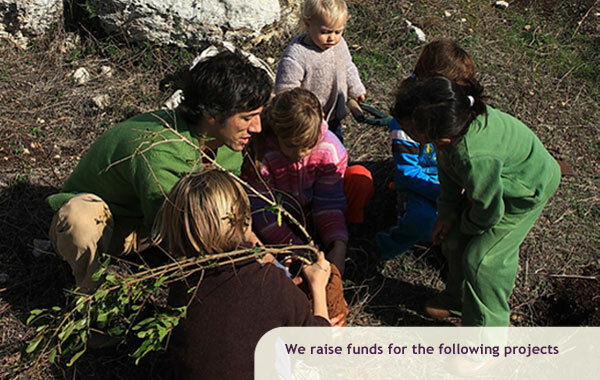 The first level is supporting innovative early childhood development and education programs in crisis zones. The second is enhancing the peaceful environment for young children by supporting parent and teacher education, communication skills development and conflict resolution training for children’s influencers. The third level involves working with policy makers to adopt, innovate, develop, and implement evidence-based early childhood programing for social cohesion, justice, and peace. This approach provides tangible, actionable framework to make positive social change. Children are wide open to receive the world with minds and hearts yet to be filled. 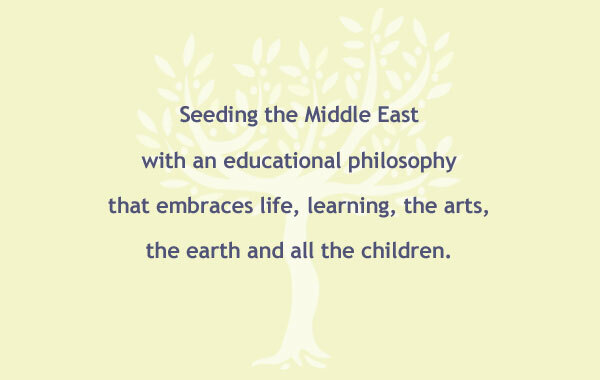 Although the children of the Middle East are thousands of miles away, we can nurture and support them, fostering their growth, into the people they were meant to be. 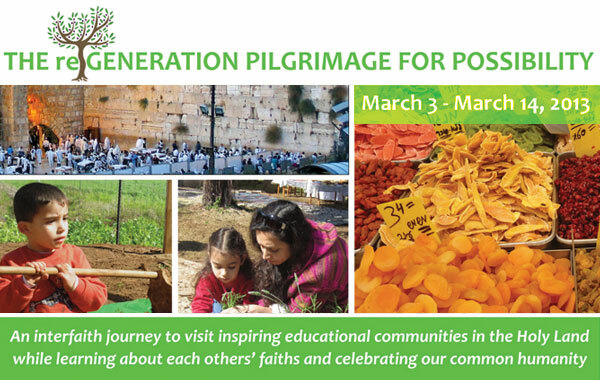 reGeneration supports an educational system that is ethical, compassionate, artistic, and inspirational for both Israelis and Palestinians. 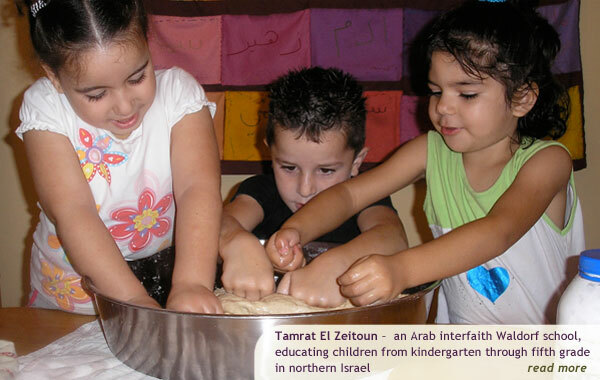 Jewish and Arab children, separately or together, are immersed in peaceful, intellectual and creative learning environments. In Europe and the United States such schools have afforded children a sense of harmony, creativity, and fairness that leads them into lifelong action in the service of what is good and just. 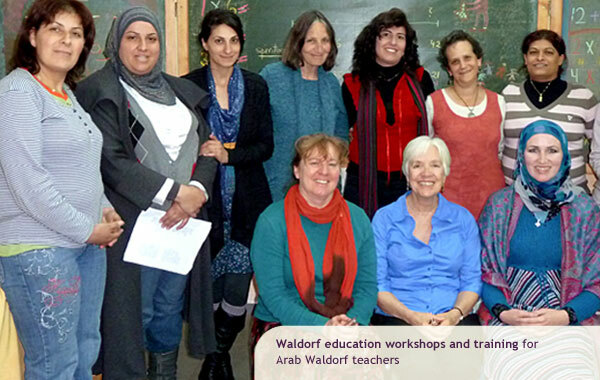 reGeneration and the Waldorf educational approach it supports, are like olive trees, rooted in their communities, beginning to stand strong and wide in a Middle East where children can flourish.